Indoor, Outdoors, & Doorbell Cameras. Security cameras are a critical first line of defense when it comes to protecting your home and property and can be easily added to your home security system. From knowing who’s on your front porch to automatically recording live video in the backyard, HD Security Cameras let you look after your home and family even when you are away. Information is power. Watch video of your home as well as 20-second on-demand video clips right from your smartphone. As an optional add-on feature, motion detected around your home can generate a video clip and an immediate alert. Clear HD video is proven to increase apprehensions in theft cases. Central station operators can assess the premises upon an alarm as live video and recorded clips are available immediately at our central station. The discreet yet stylish doorbell camera starts recording as soon as a visitor comes within range. 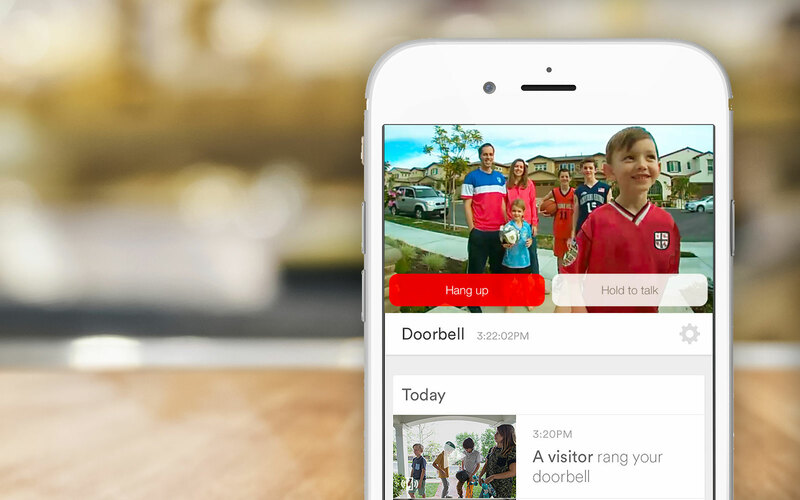 As soon as the visitor rings the doorbell the homeowner receives a live video feed through a smartphone app. Users can browse video history minute by minute and always know who has been to their door or when that special package was dropped off. 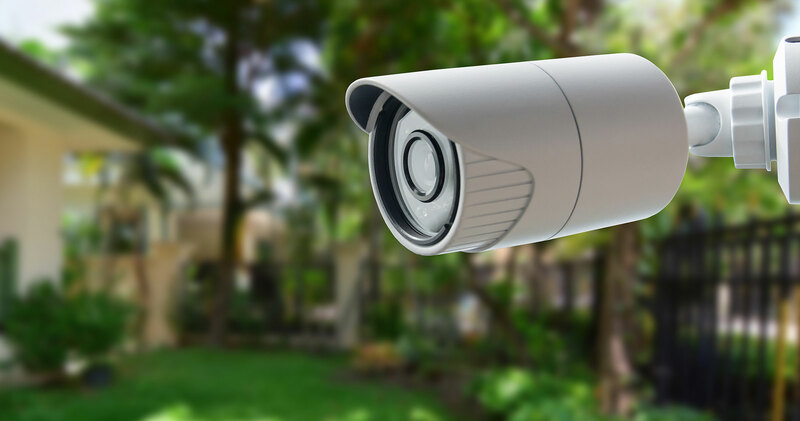 Secure exterior entryways, driveways, patios, pools and more with exterior HD camera systems, professionally installed, monitored and serviced by Boyd & Associates. We’ll recommend the best placement of your cameras to capture optimal angles and are aesthetically pleasing to the exterior of your home. Capture all the moments that matter with interior camera systems that connect directly to your security system. 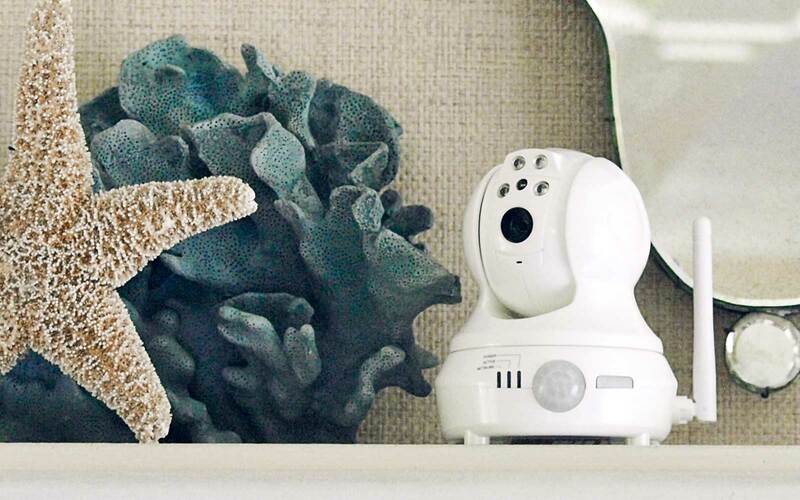 Imagine being able to look in on the nanny from your smartphone or tablet, or check on the baby’s room without getting off of the couch. It’s all available from the professionals at Boyd & Associates. Easily connect to Alexa, Nest, Google Home and many other smart home apps. Modern Z-Wave devices integrate seamlessly with your security system. Control & monitor access to exterior & interior doors, and garage doors. Stay connected to what matters most, even when you are not at home.